In the last few years you may have heard a thing or two about google algorithm updates. We’ve even done a few episodes about them. There was Panda, Possum, Pidgeon and even one called Pirate. In their defence google doesn’t have an easy job. Fighting spam at a global level takes some pretty heavy handed tactics. Unfortunately for marketers, this usually meant headaches. In the past, Penalties hit website owners hard: Sudden drops in traffic with almost no explanation, then waiting months for reconsideration requests once you fixed things up. But what about this new Penguin update - what’s so special about it? Let's take a quick look. 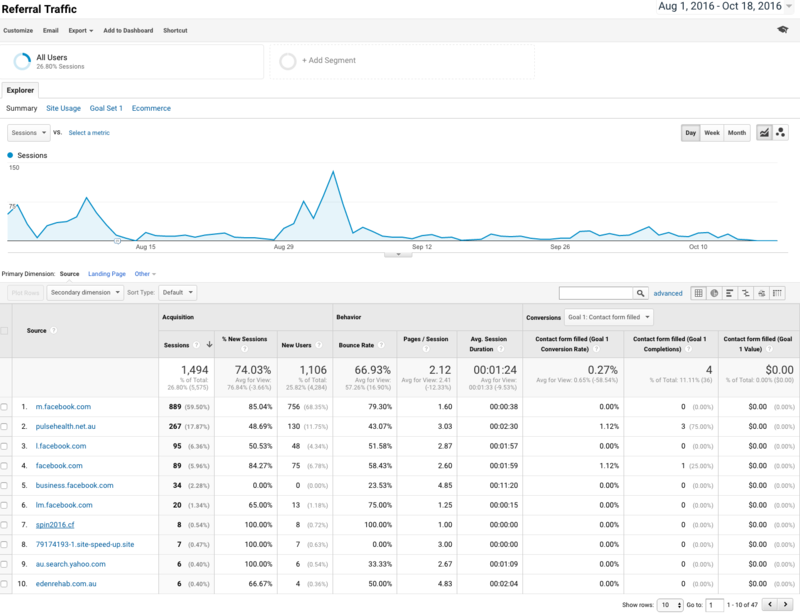 If you want a in depth analysis of Penguin check out Rand Fishkin’s video on Moz. The purpose the Penguin updates has always been about fighting spammy links across the web. Previously this was done with large scale rollouts that did get rid of spam, but also crippled a lot of innocent websites in the process. Penguin 4.0 is the first update google has done that is able to check for website spam in realtime. What this means is that while crawling the web, google will pass holy judgement the moment it sees a new content. Now you might be thinking - how is that a good update? Well the flipside is that it Penguin 4.0 can take away penalties and reward in realtime too. This means that you can address problems quickly go back to producing awesome content. 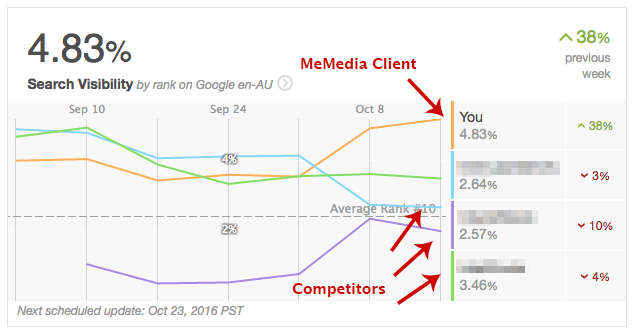 So if you’re one of our clients, you can rest easy, as we have only seen traffic improvements across the board. Woohoo! We stand by our strategies, and guess what - google does too! But, If you’re not one of our clients, the first thing you need to do is check your analytics - have you noticed a change? Have a look at your referrals. You may need to disavow some of these, or if you did something bad like created a bunch of microsites, a link network, or even worse - bought links - just do everyone a favor get rid of them ASAP. And of course the best way to “earn” good links is by regularly creating awesome content. Do this well and you’ll never have a problem. We could go on about this, but we’ve already covered it a lot in previous episodes, you’ll find links to them below. A lot of SEO agencies and Marketers might be hanging up their BLACK hats over Penguin 4.0, but we couldn’t be happier. We know there are no shortcuts to growing your business online, and finally we’re moving into a time when hard work is really being rewarded. And that’s all we have time for today ladies and gents!